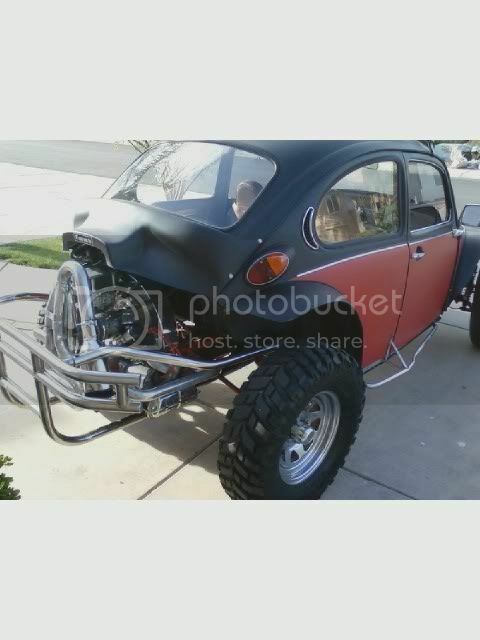 AzBaja.com, Home of the VW Baja Bug -:- Baja Forums -:- AzBaja.com Members -:- New Members -:- New Guy From Gilbert! Baja Forums -:- AzBaja.com Members -:- New Members -:- New Guy From Gilbert! Post subject: New Guy From Gilbert! Hey everyone my name is Dominic and I got my first baja last Sunday. I'm 17 and it is my first car. 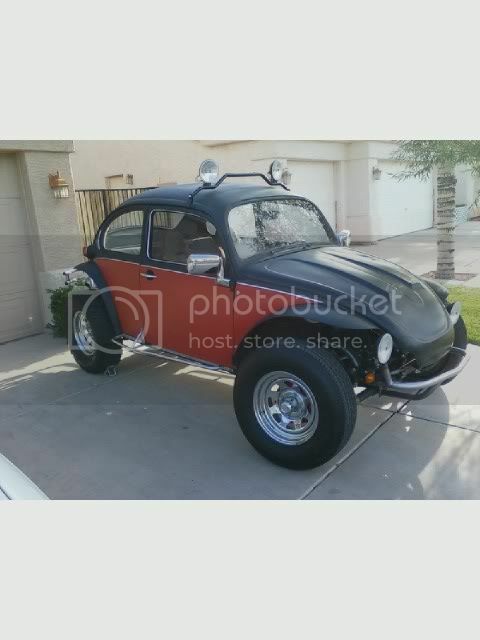 Its a 72 super beetle I believe, that has been fully restored. It's a stock 1600 dp, racing seats, rack and pinion, +6 beam and it is very clean! Sorry for the crappy phone pics. I'll take some more with my camera later when I get back from RedBrickPizza! Make it to Pizza today see note at top of page. Post subject: Re: New Guy From Gilbert!